The mission of the Jacket Academic Boosters is to promote academic excellence for all students. The Jacket Academic Boosters presents monetary awards to winners of academic competitions in an effort to make academic excellence something to be desired. Since the inception of the Boosters in 2012, we have watched students work harder than ever before to become champions. Incentives are powerful things, and by using this approach the Boosters have been very instrumental in changing the atmosphere in and the perception of not only the schools, but of the Lexington City School System. The goal of the Boosters has been to be inclusive rather than exclusive. 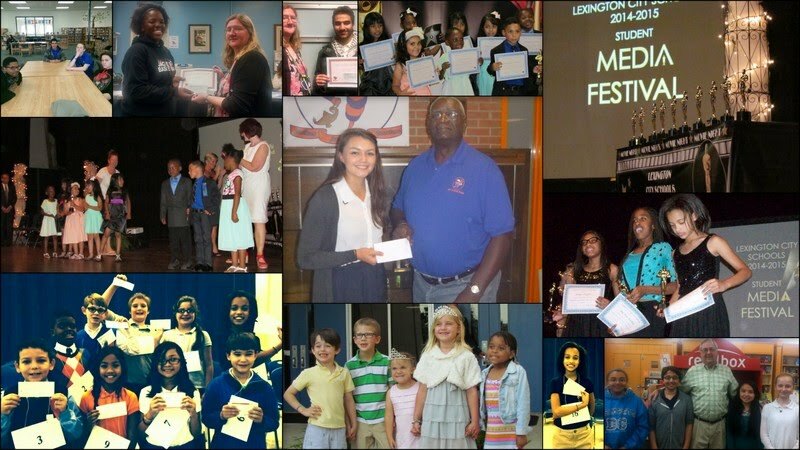 We have competitions for grades K-12, and have events that include Pre-K and South Lexington Development Center. We have worked hard to try to include competitions in every academic area, because the Boosters believes that while not ever child can be a champion speller, every child can excel in something. This has had a very positive affect across all ages and ethnicities of students within Lexington City Schools. All funds donated will go to the students in the form of awards for academic competitions, recognition for academic excellence, to pay academic club dues and costs for competitions, and for scholarships. Funds are also used to purchase letters and stoles. Letters are given to high school students who made the honor roll, and stoles are presented to graduating seniors in recognition of academic excellence. By your donation you will be partnering with us to touch the lives of our students and to give them hope for a brighter tomorrow. The Lexington City Schools JAB is a non-profit 501(c)(3) organization. All donations are tax exempt.